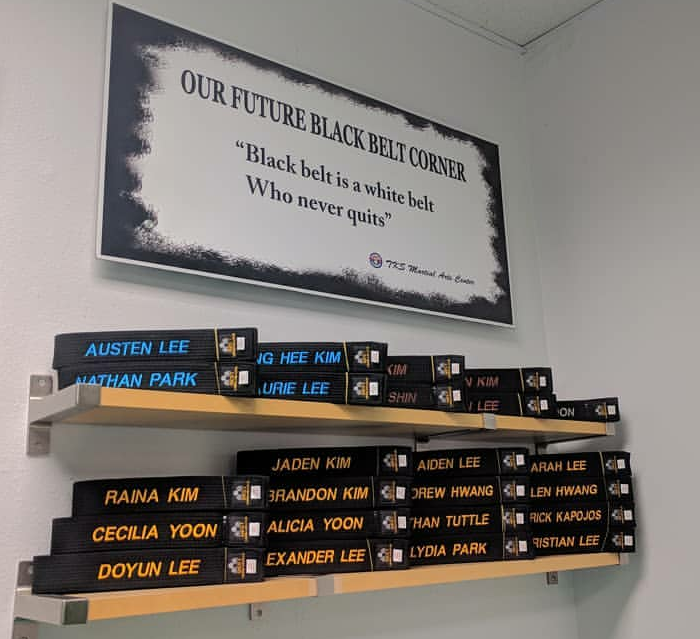 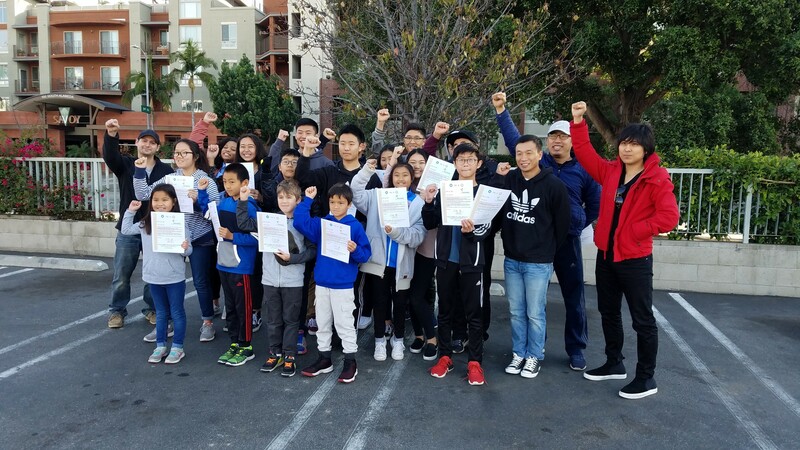 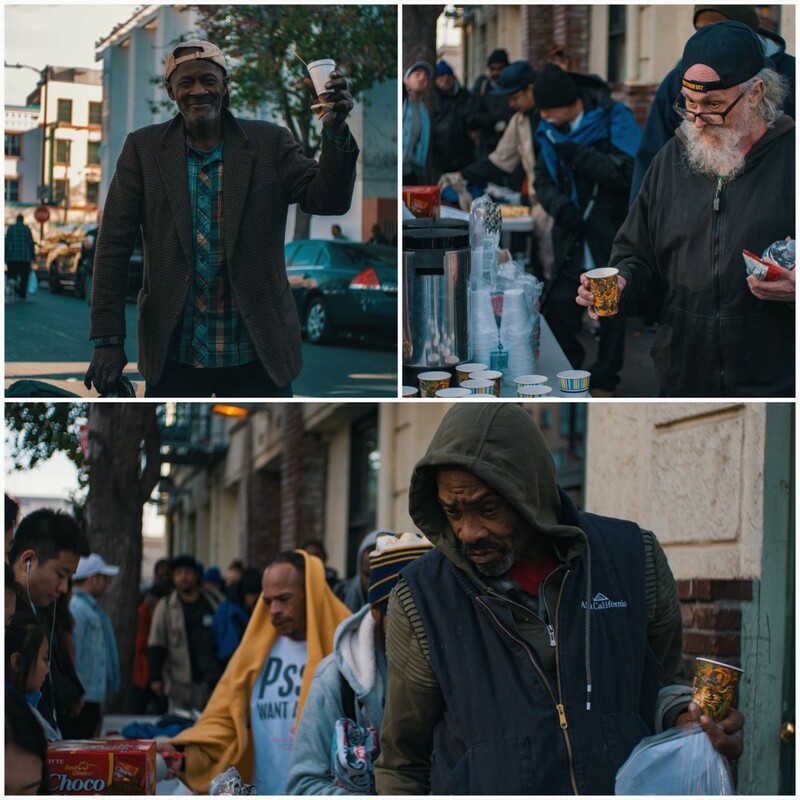 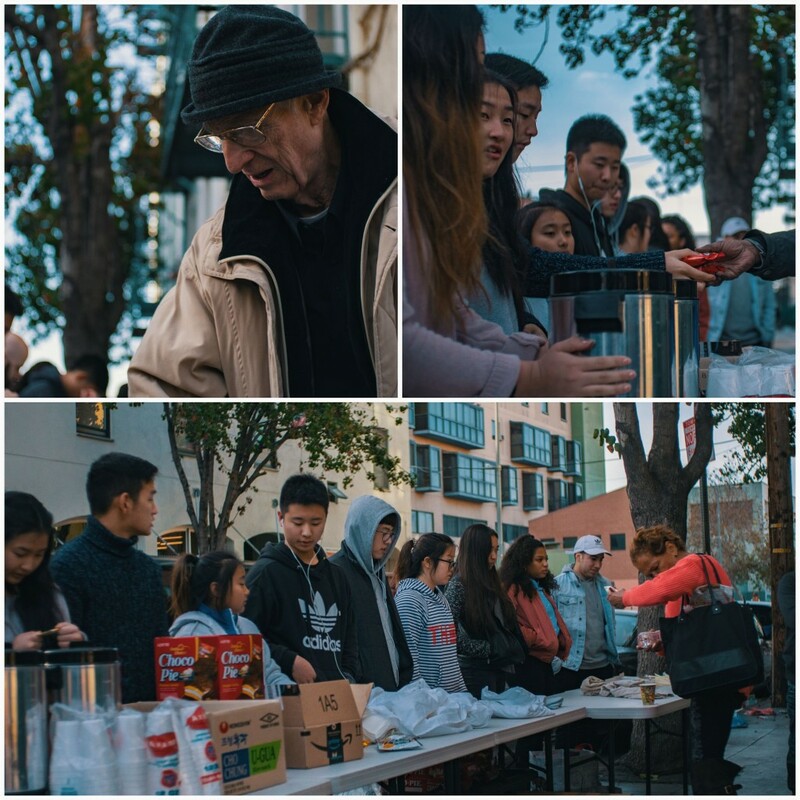 TKS got together again with Challenge martial Arts and Sky Martial Arts for our Monthly Communuty Outreach at Skidrow in Downtown Los Angeles. 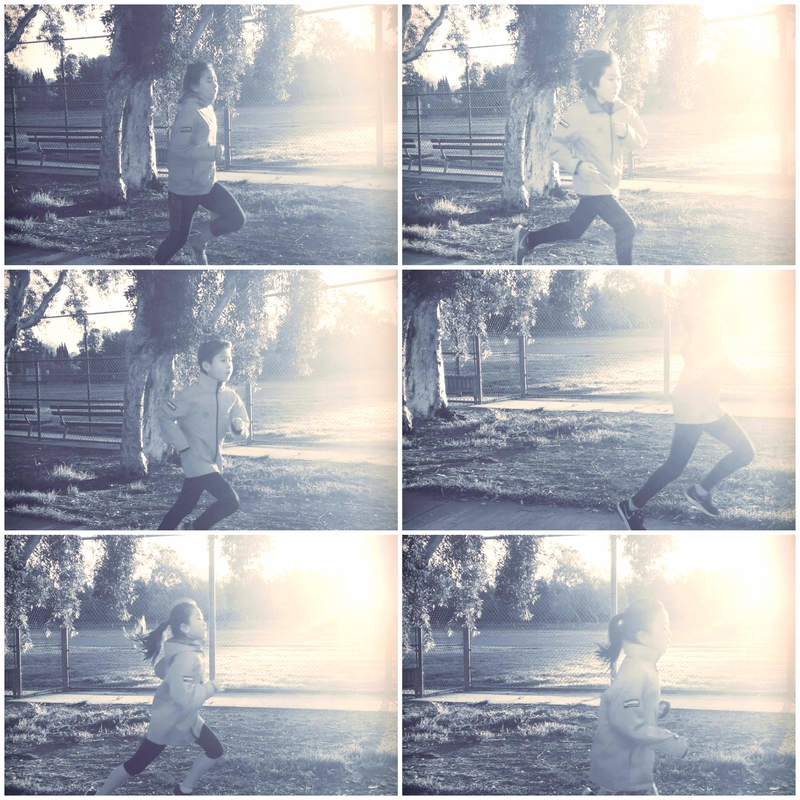 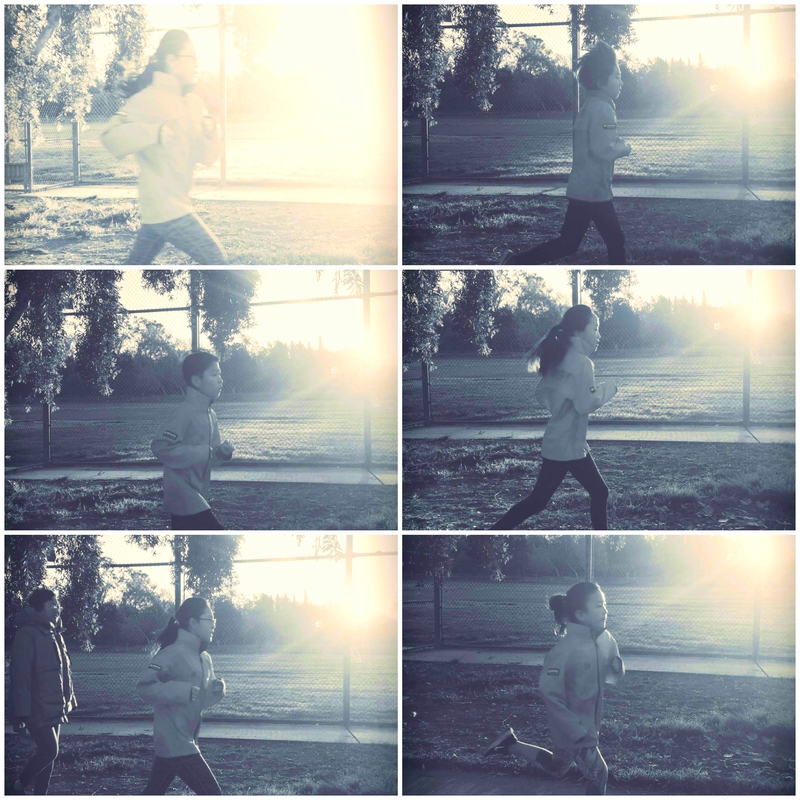 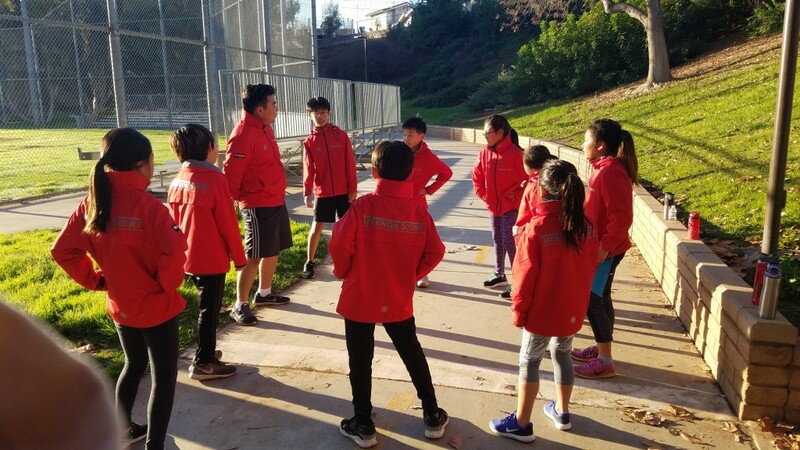 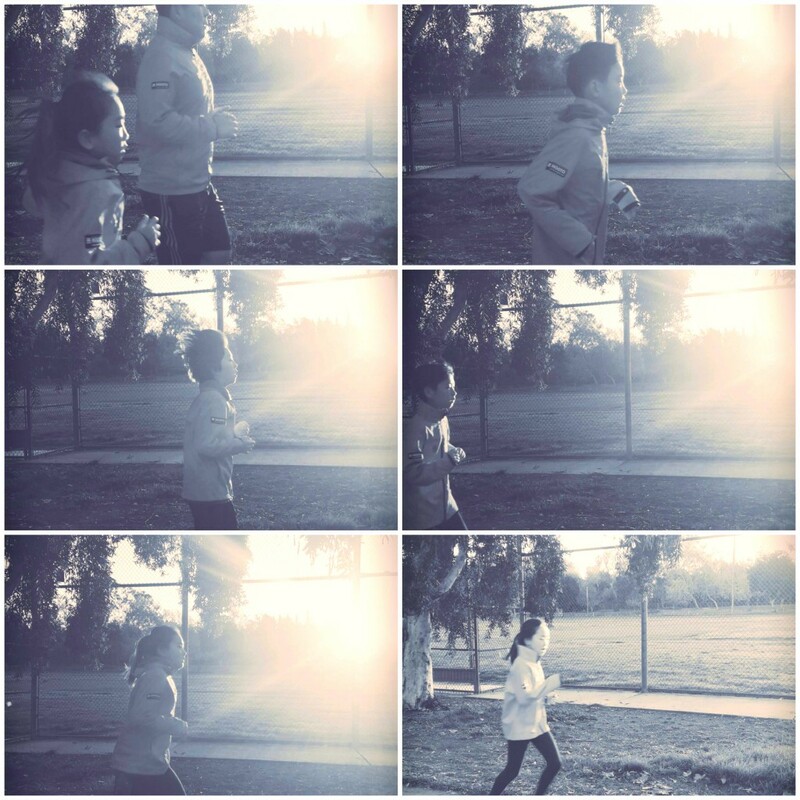 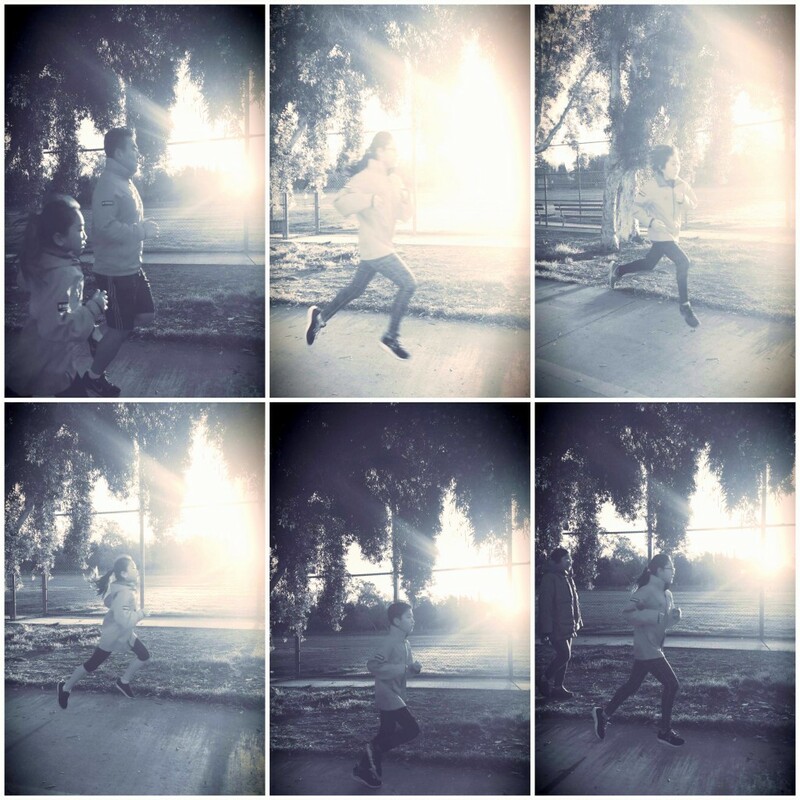 Our Competition Team starts Saturday mornings with running, cross country, and other physical training in the field. 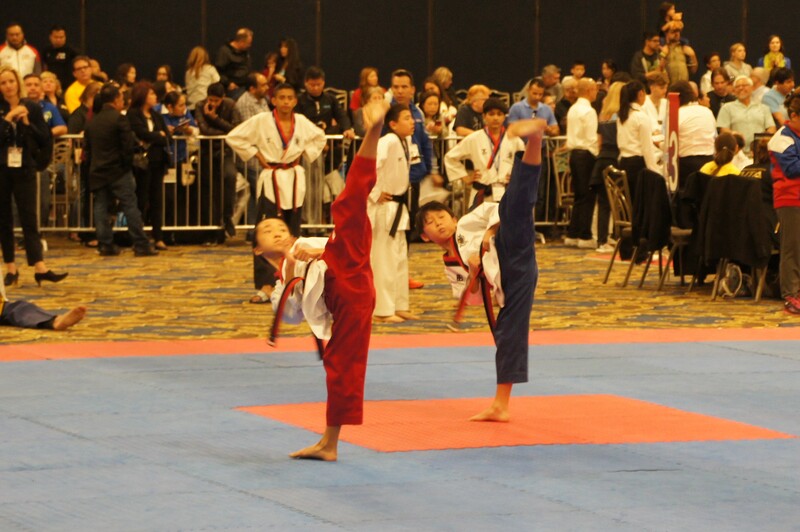 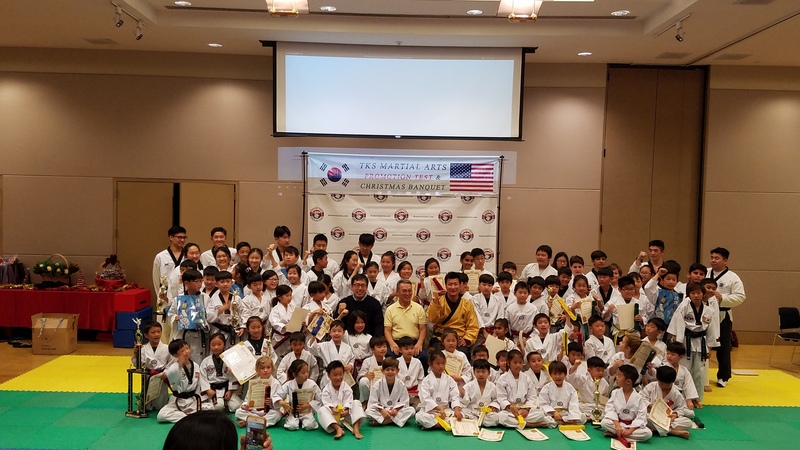 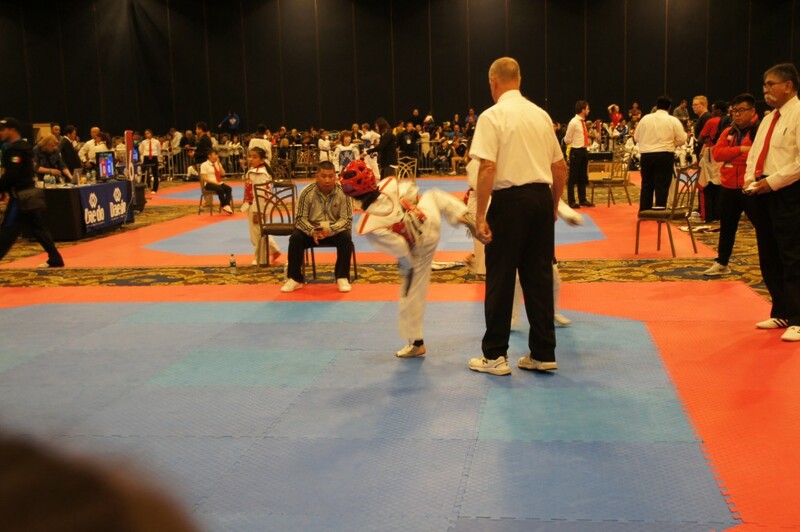 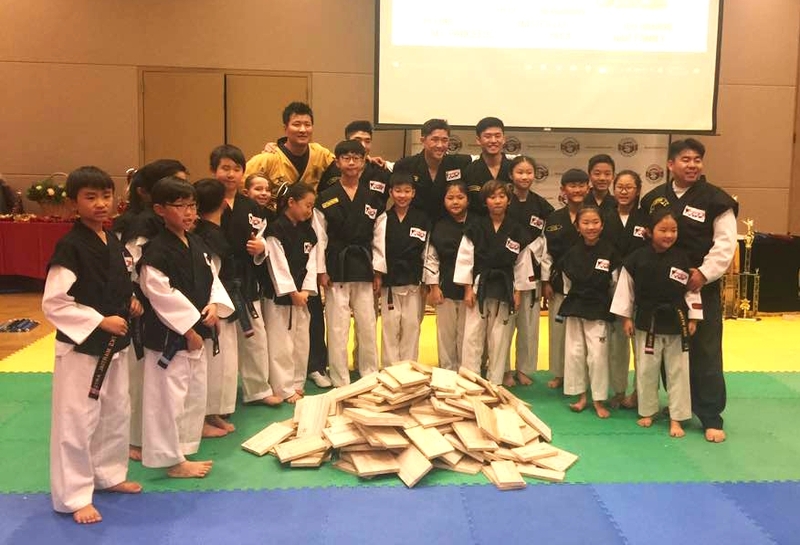 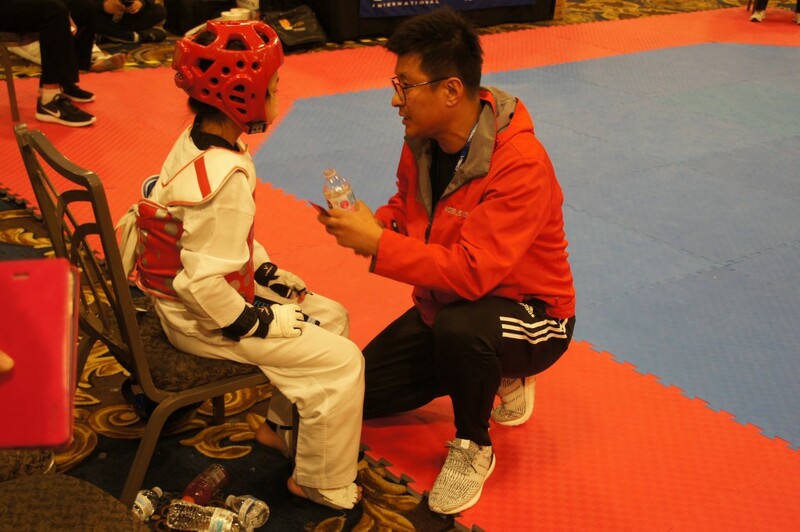 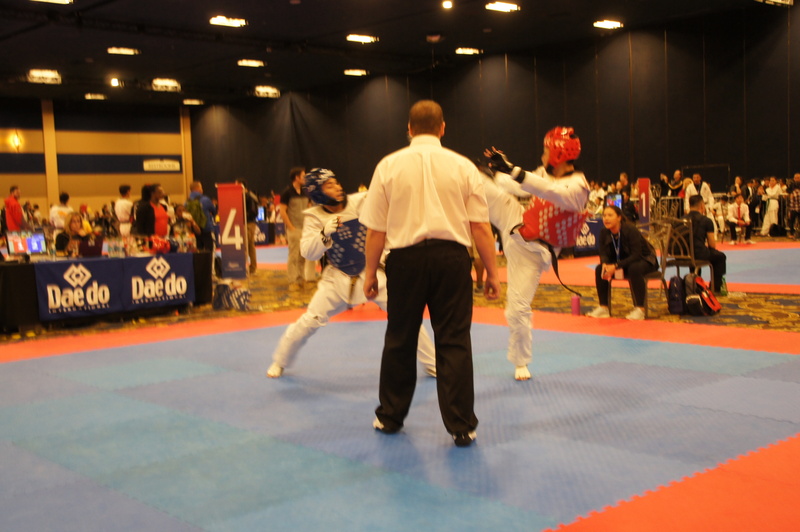 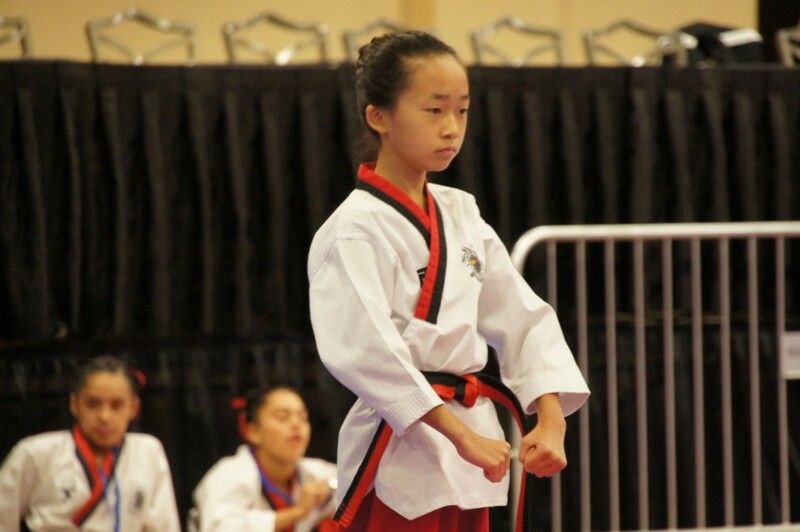 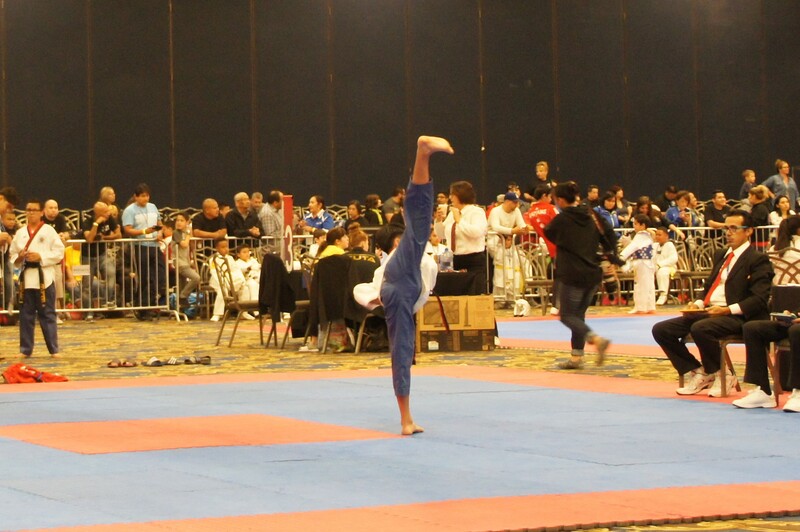 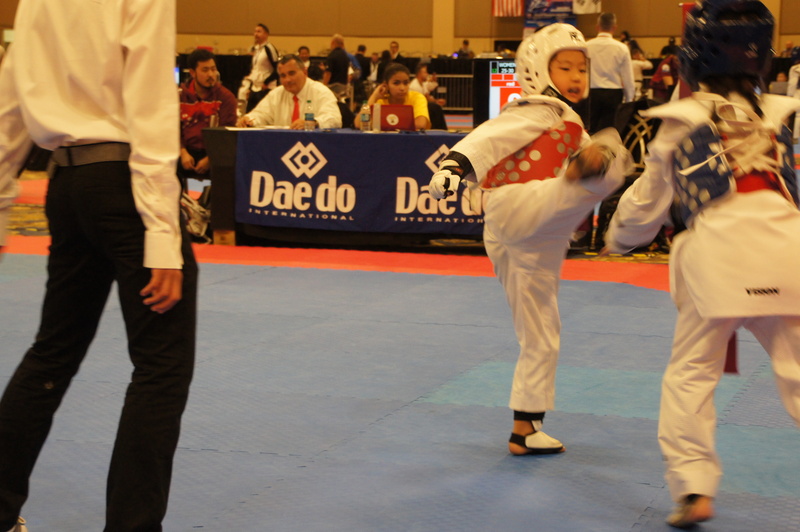 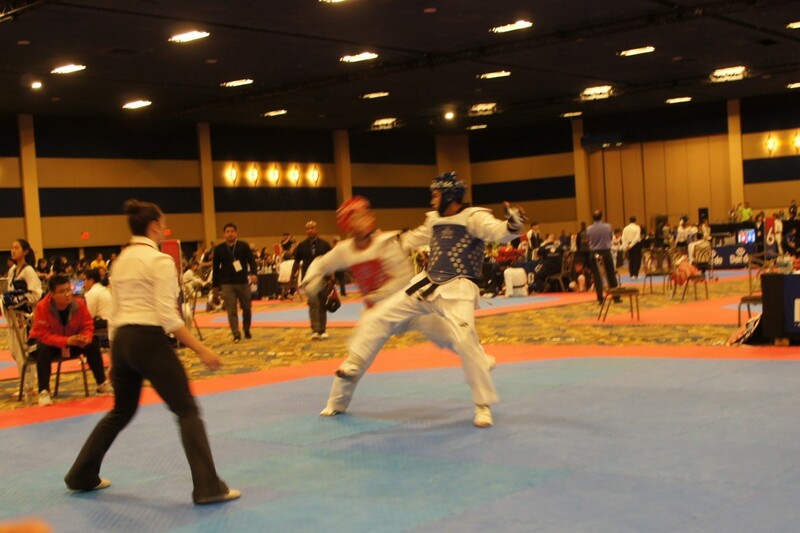 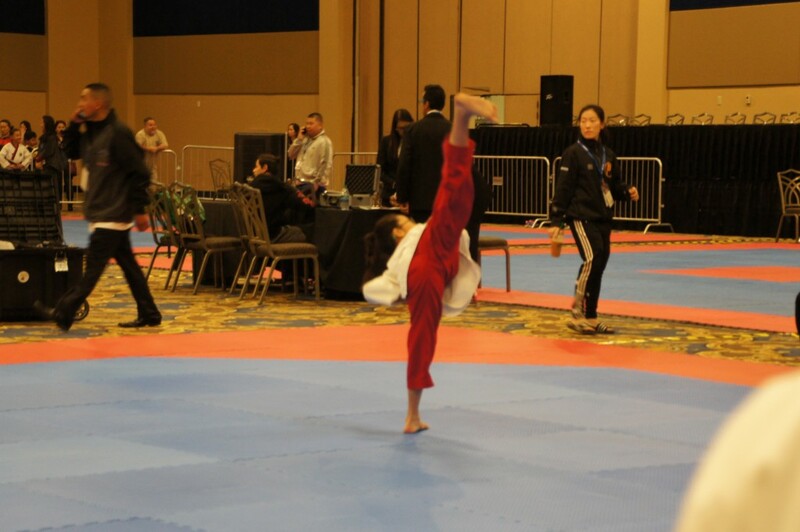 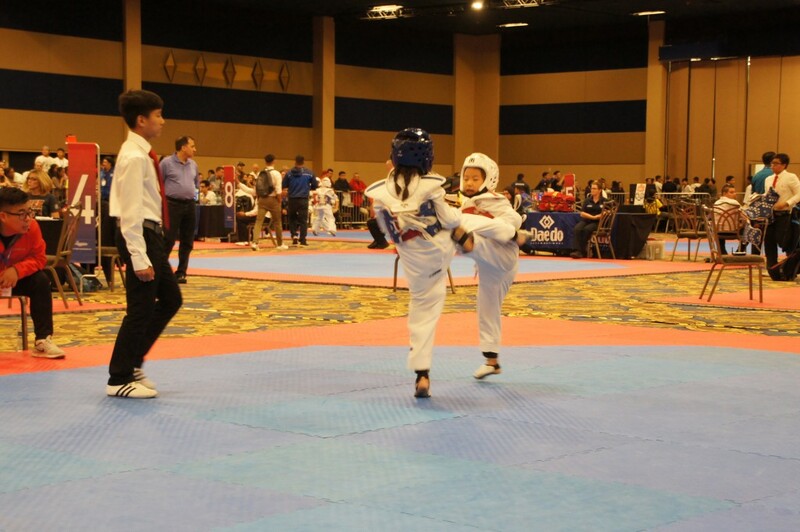 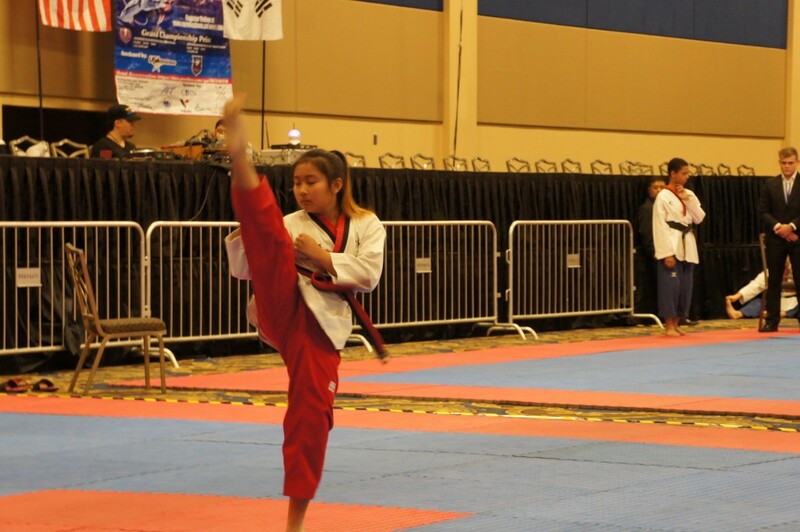 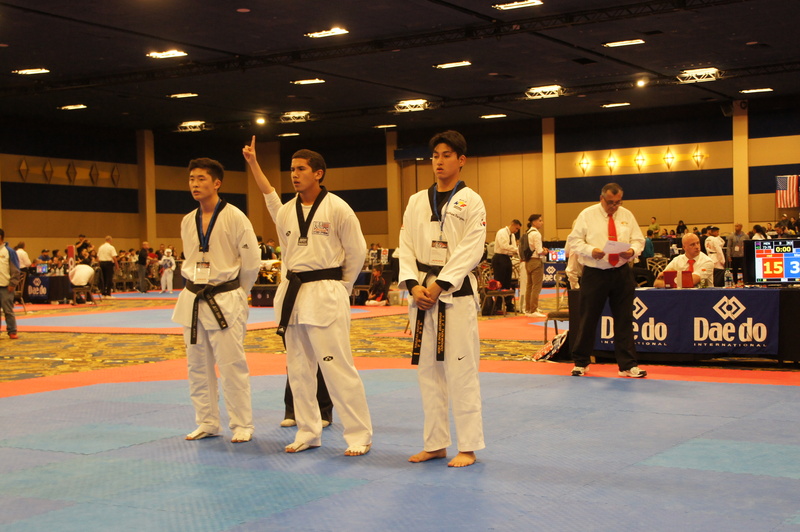 TKS Competition Team returned from Las Vegas Open Taekwondo Championship with great result.